Check out these tasty bites! Cast-Iron Sausage & fennel Pizza!! These healthy protein-packed muffins are perfect for an easy morning! You don’t have to feel bad about eating a few of these bad boys. Topped with some good quality Maple Syrup… yum! 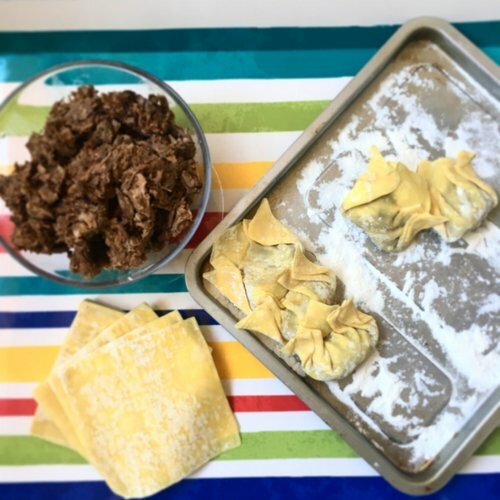 Is there anything more delightful than a well-made Dumpling? Let me introduce you to my life obsession. THANKSGIVING LEFTOVERS - TURKEY POT PIE!!!! It's that time of year again and Thanksgiving is definitely my favorite holiday!! 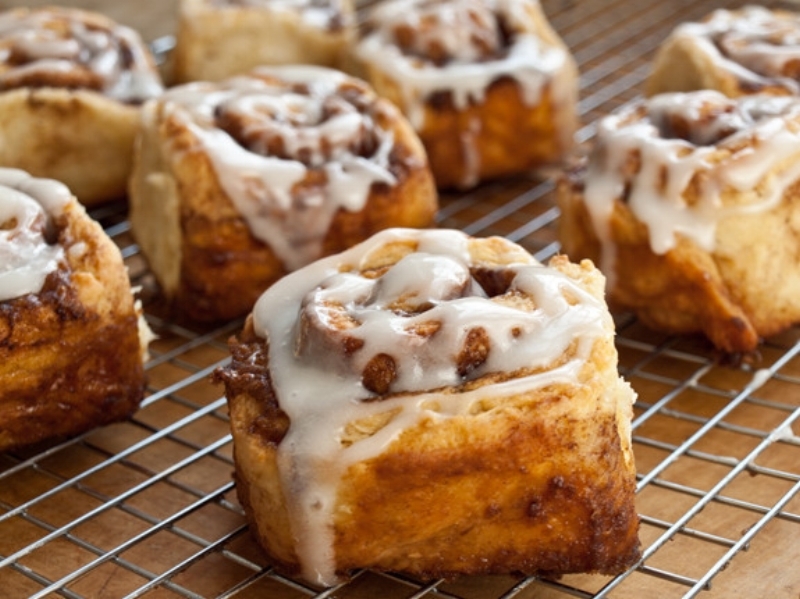 Who wouldn't love these sticky, gooey, deliciously fluffy cinnamon rolls? I honestly don't think I cared for them much growing up, but maybe i've never had a good one? They were always limited on icing and hard/kinda crusty. lol. Not my jam. If you know me, i'm craving anything Asian, all the time! Tonight's super fast dinner was created around these delicious quick pickled Asian cucumbers. Oh. My. GOD #Addicted. Talk about eating my face off this holiday season!! If there’s one thing everyone knows I’m good at, it’s eating! I’ve been in Oklahoma since before Christmas and have indulged in all things comfort food, to say the least..
Hey health nuts, happy Tuesday! It's the New Year and you're motivated to stick to your resolutions. But let's be honest, healthy eating (sometimes) can be pretty boring. We pick these crazy diets for a few weeks and realize that we're HANGRY monsters by the beginning of February. We fall off the work out train, binge eat for days and dread that bikini season is literally right around the corner. Ohhh my gosh, you guys. I truly believe I was asian in my past life. I’m addicted to anything Asian-garlicy-dumpling-noodle, you name it! I was first introduced to the “World Famous Garlic noodles” an AnQi, a wonderful Asian inspired Crustacean House in Costa Mesa, California. They are SO garlicy and buttery… oh my!! I get them ever time. It’s hard to justify because literally it looks like just a small bowl of garlic, butter, and spaghetti… but somehow it just sticks to your ribs!